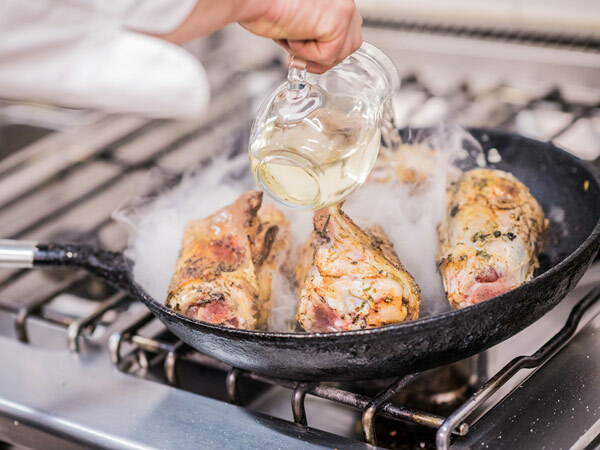 The gastronomy of the holiday region Val Gardena is characterized by exquisite meals in gourmet restaurants, local specialties in comfortable, rustic alpine huts and the combination of Italian and international dishes in a special ambience. 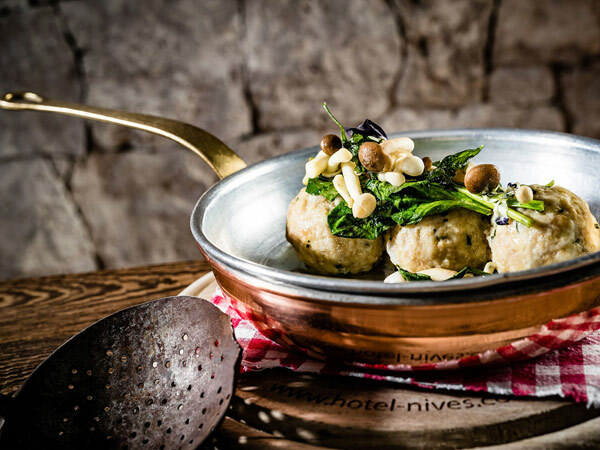 First class restaurants and a varied and multifaceted gastronomy in Val Gardena make this holiday region an ideal destination for gourmets and epicures. 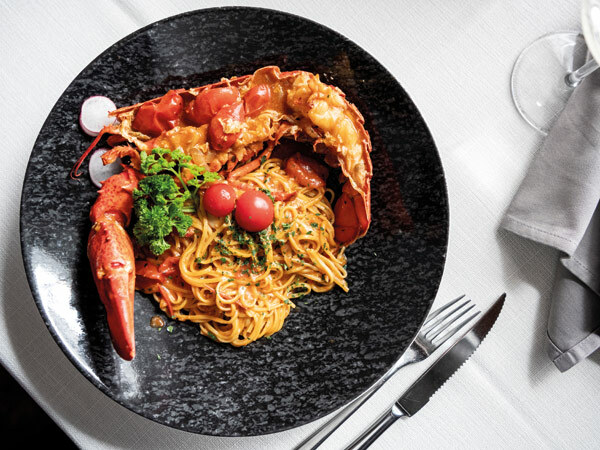 Master chefs serve you special exquisite creations with influences from the Italian and international cuisine as well as traditional Ladin dishes in the excellent gourmet restaurants. Quality wine from South Tyrol, recommended by competent sommeliers, is the ideal companion of these local and international specialties. 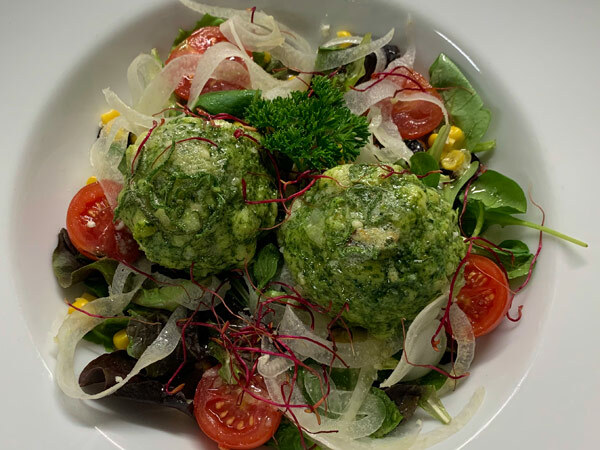 Indulge yourself in your summer and winter holiday in the restaurants of Val Gardena and enjoy a diverse and varied gastronomy which offers many highlights. 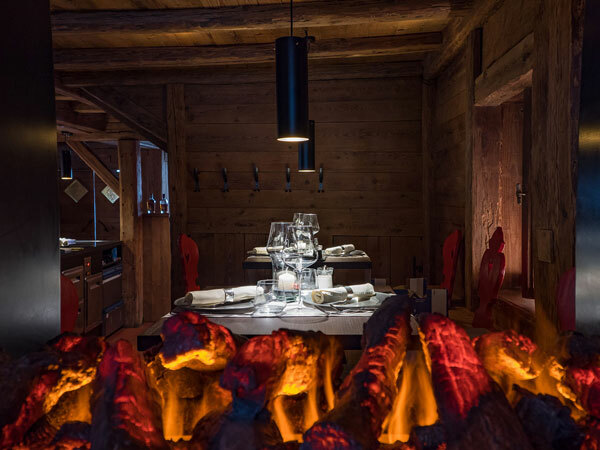 Comfort and hospitality of hosts are a matter of course in the restaurants in Val Gardena. 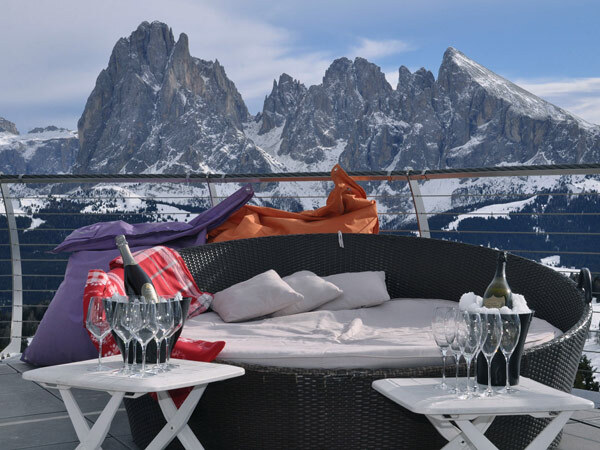 Holidays in Val Gardena, in the heart of the Dolomites promise cordiality and best service in the numerous restaurants of the first class hotels and guest houses in the Valley. "Delicious Moments". Finest natural materials and traditional flair in the "Anna Stuben" of the Hotel Gardena Grödnerhof. 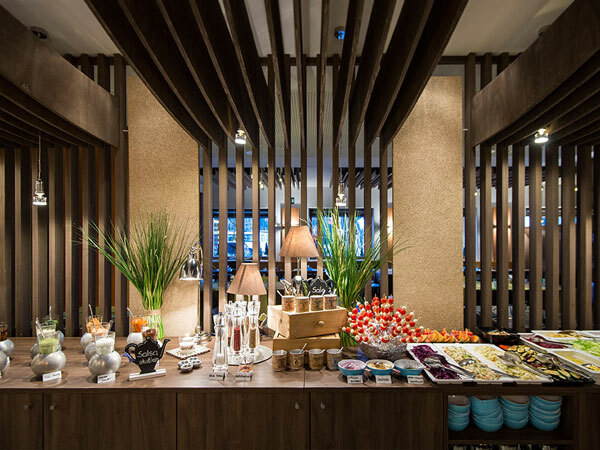 In this cozy ambience, guests can enjoy the delicious creations of our chef, a combination of creativity and experience. 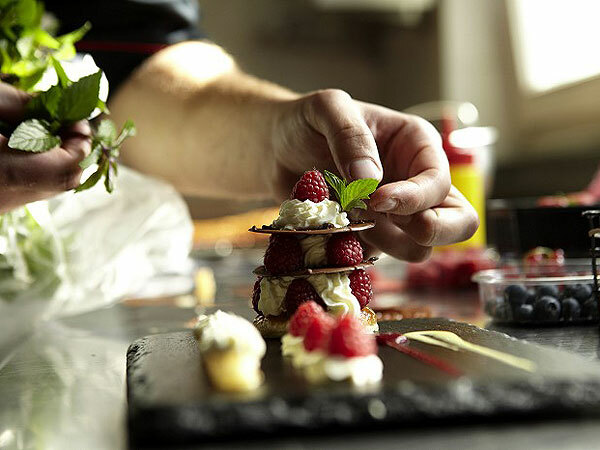 Enjoy the excellent service and the fine gourmet cuisine of the Alpenroyal Gourmet Restaurant. 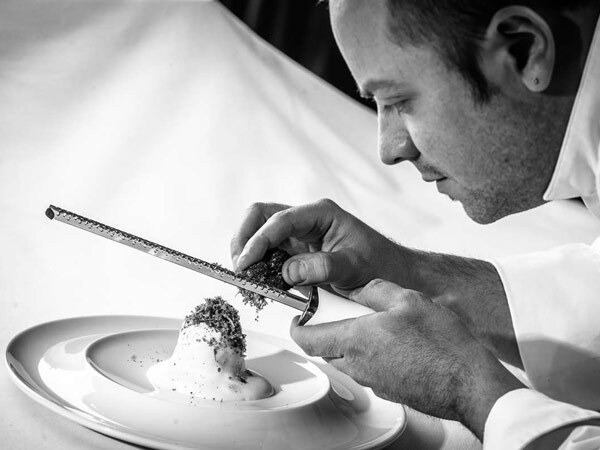 The Chef and his team create every day new refined dishes, which are served in the welcoming atmosphere of the dining rooms. 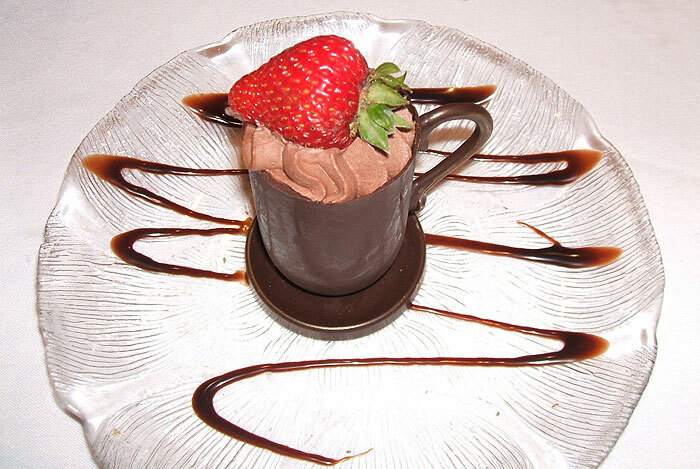 The Gourmet Restaurant Nives is well known for its professional service. In a comfortable and stylish atmosphere you can enjoy delicious dishes from the Mediterranean, international and regional cuisine. Creative cuisine with local products. Home-smoked game ham, homemade bread (with olives, vegetables, nuts, etc.). 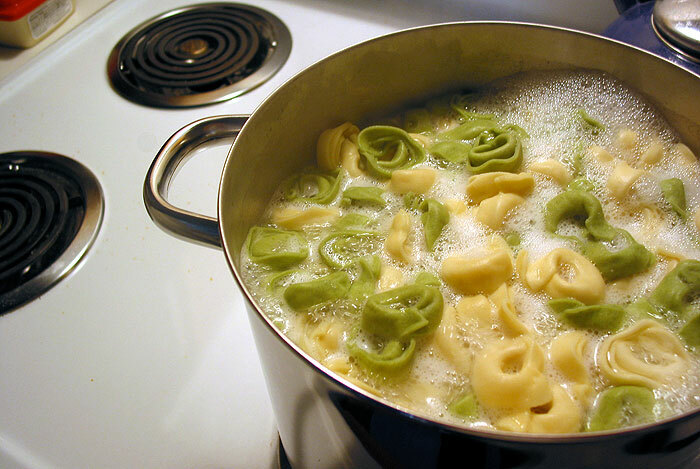 All pasta dishes are prepared with homemade "pasta". 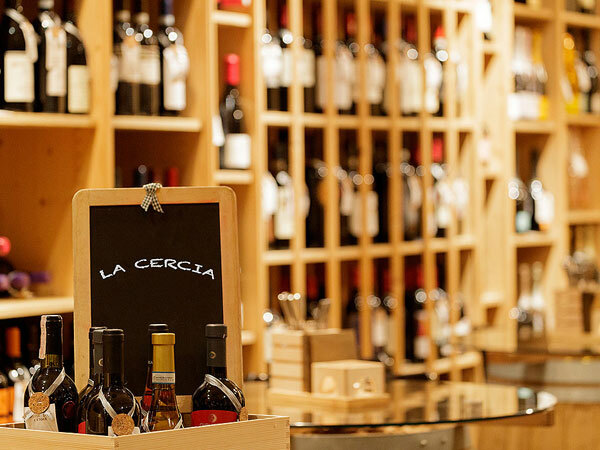 Wide selection of wines and grappas from our region and from some of the most famous Italian wine-making areas. Would you like to spend a pleasant evening in a rustic and welcoming atmosphere, enjoy our delicious specialities and taste a refined wine from our extensive wine list? A warm and friendly welcome awaits you at the Restaurant Tubladel. 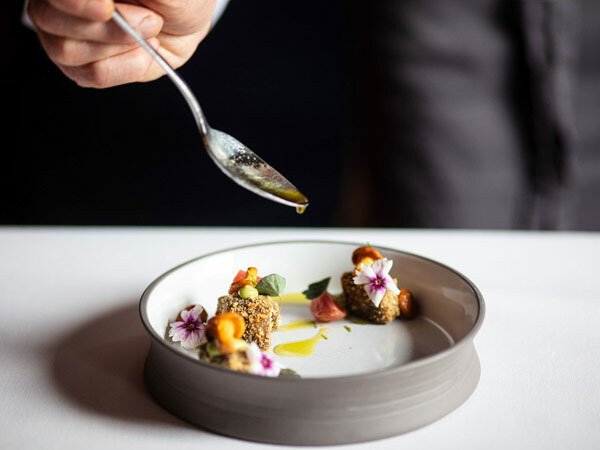 The new "Blue Restaurant" awaits you with innovative culinary creations, a combination of high quality and simplicity: finger-food on high level. 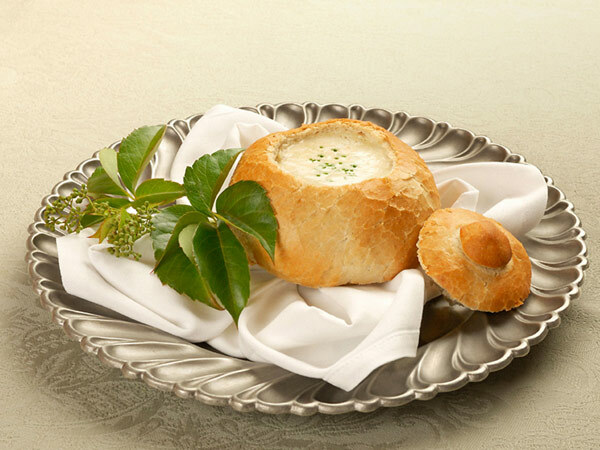 Enjoy true culinary delights, always fresh and genuine. 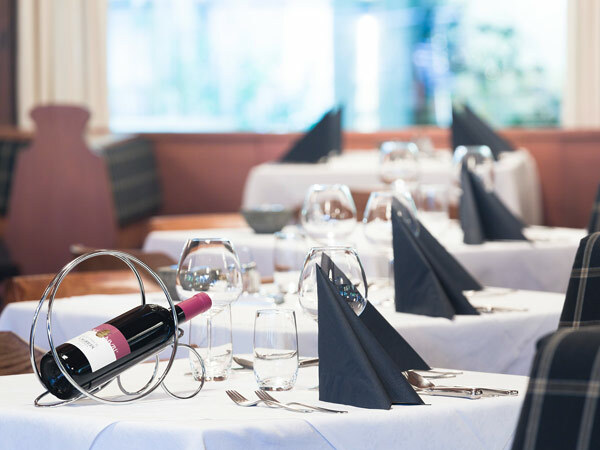 The Restaurant Mauriz offers a wide range of Tyrolean specialties, international dishes and selected wines in a pleasant and nice atmosphere with a rustic style. Pizza also at lunchtime. Enjoy tasty local and Mediterranean dishes after pleasant hours spent in the pool or in the sauna. 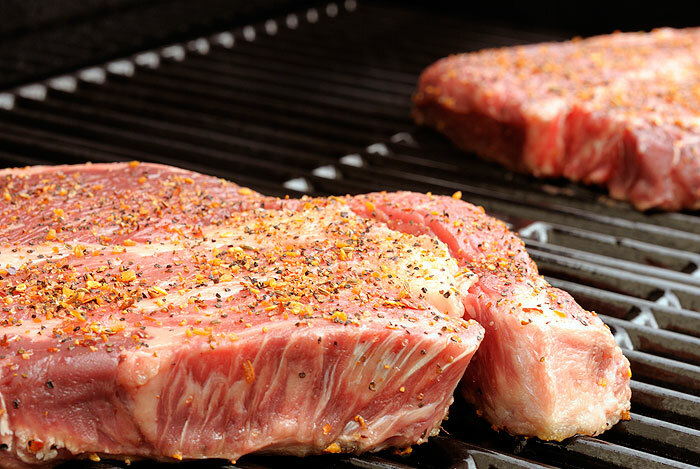 Our extensive selection of delicious specialties will be the culmination of a perfect day. The Restaurant Pizzeria Vedl Mulin is located in the center of Ortisei, directly on the main square. Enjoy dishes from the Tyrolean and Italian cuisine and the friendly and efficient service. Our Restaurant is popular for its traditional specialties, all of them cooked by our Chef Markus. In an atmosphere full of charm and style we offer cakes, pastries and homemade ice cream accompanied by a variety of teas with origin of all world's plantations. In addition to the cakes we serve quiches, bacon and cheese from South Tyrol, salads and other tasty snacks. The name "Cercia" comes from the Ladin language and stands for tasting. 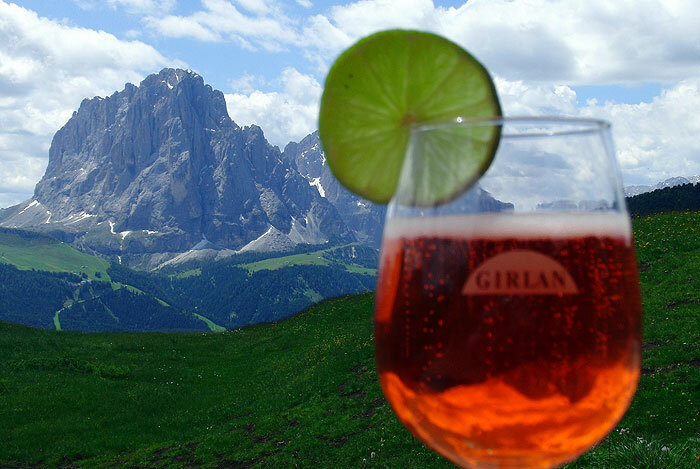 The pleasant Wine & Bar Cercia in Ortisei in Val Gardena is the ideal place for a delicious aperitif, tasting of different South Tyrolean specialties and dishes or for a last drink at the bar, to let the day run out comfortably.